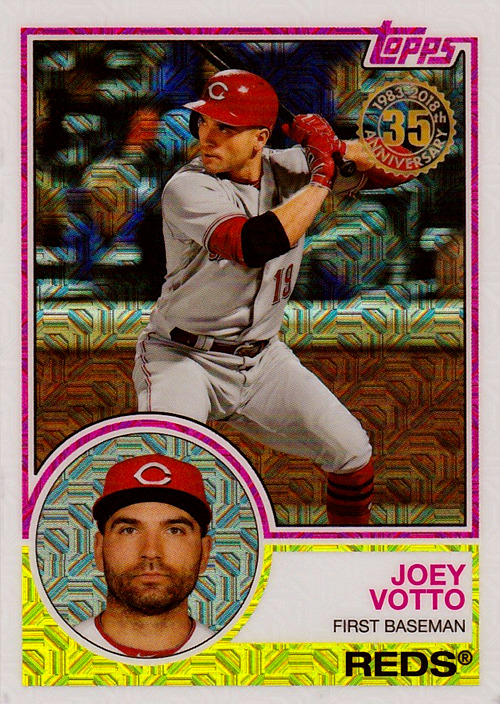 This phenomenal Joey Votto baseball card comes from the special “silver packs” available when you purchased a box of cards from a hobby shop. Or, if you don’t want to roll the dice and maybe get a player you like in that four-card silver pack, you can wait for them to hit the secondary market on eBay or COMC. I chose eBay because of a relatively low price and free shipping on this card. Ain’t it a wonder? 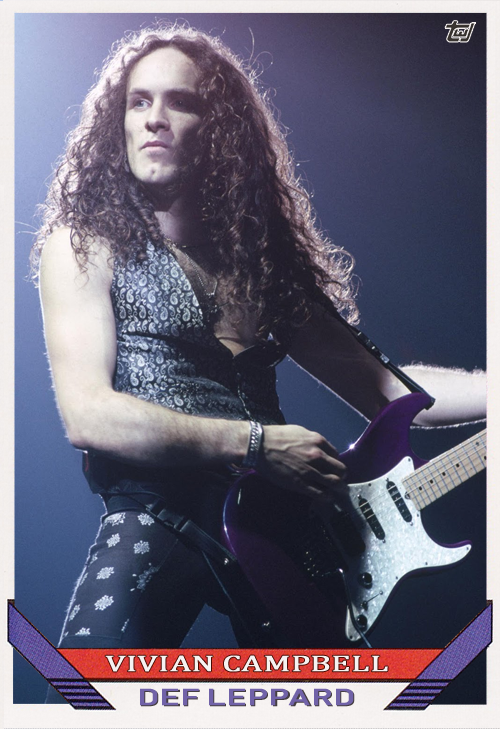 Look at those socks, man! LOVE IT. There should be an insert set dedicated to the great sock-wearers of the game. This has been an excruciating season for Reds fans so far. The bullpen is horrendous. Young starters are pitching well, but not long enough, and the ball is being handed over to guys that can’t keep the opponents from scoring. It’s a wonder they can even dress themselves. The offense was supposed to be the bright spot this season, anchored by veteran Joey Votto at first base. But Votto has had a slow start, batting only .234 in the first 34 games with five longballs and 20 ribbies. For the sabergeeks, Joey’s WAR is an atrocious -0.1. Yes, negative 0.1. Hopefully he can turn things around soon and start hitting like he did during the second half last year. If the bullpen has a ten-run lead, surely they won’t blow it, right? I’ve gotten a very late start to the Reds “fun cards” this year. 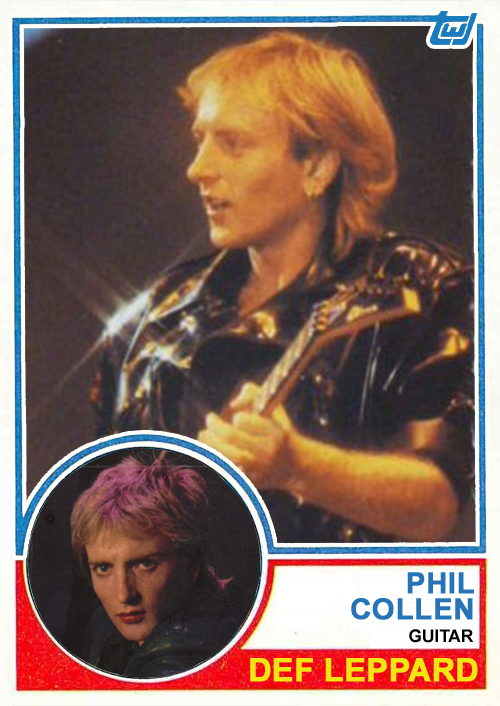 I debated long and hard on the design to use, finally settling on the 1983 Topps style. This is a classic look, an update of sorts of the 1963 design, and just an overall good look. I hope you enjoy the cards, even if you have trouble enjoying the games this season. 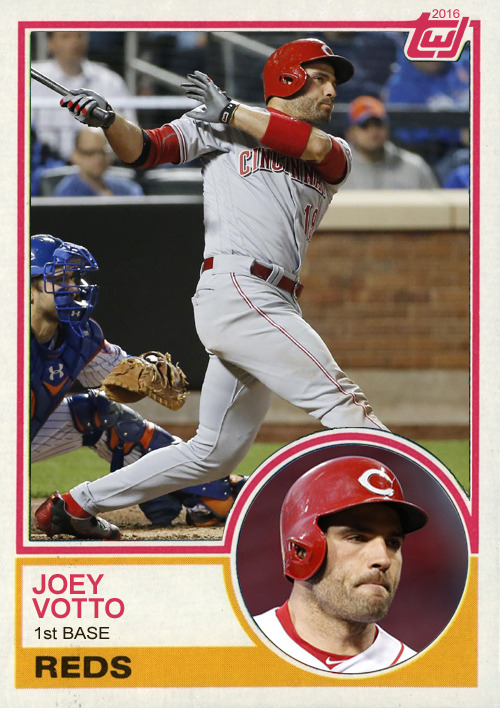 I thought about make a 1983 hockey “fun card” of Joey Votto, but the design is kinda wonky. So I went with 1983 football instead. Why 1983? That’s when Votto-matic was born. There’s really no other reason behind this card. I could say I planned it because this is Sunday, and pro football is usually played on Sunday. But that would be revisionist of me. Nixon signed and returned two cards for me in 53 days. This is the tenth 1984 Topps Reds card (including two in the Traded set) for which I have obtained an autograph. I have a few more requests out, and will be sending more in the coming days. Mr. Nixon also signed a 1983 Topps card for me. I’m not trying to complete the 1983 Topps Reds autographed set, but it sure does look nice, doesn’t it?